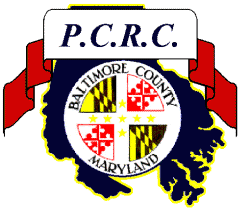 The Maryland Department of Environment and the Environmental Protection Agency hosted a public meeting at the North Point Library February 26, 2015 from 6-7:30. 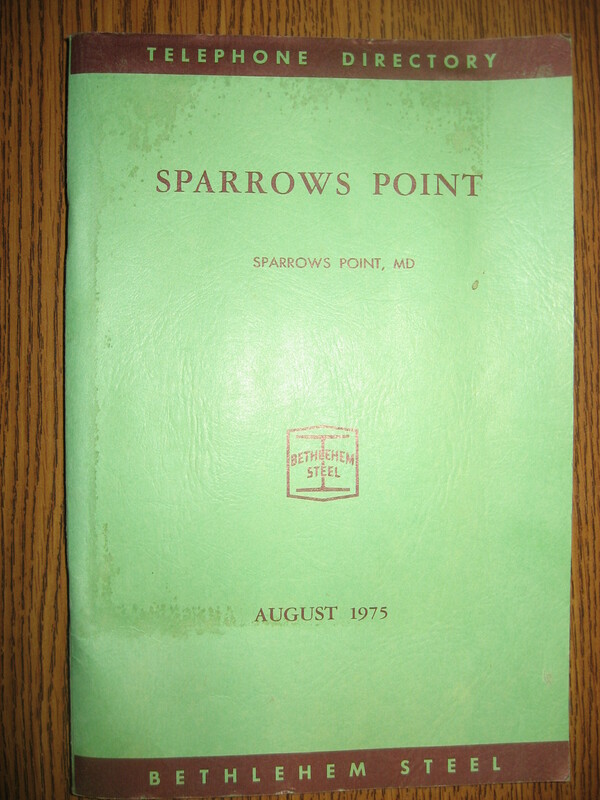 It was the second installment of many public informational meetings to come on the former Sparrows Point steel mill environmental cleanup, the first of which was held at the Edgemere Volunteer Fire Hall November 2014. These public informational meetings on the former Sparrows Point steel mill environmental cleanup are a significant media strategy to inform, to involve, to interact, and to receive community resident input on Sparrows Point Terminal, LLC’s remediation efforts bringing the land parcel into current environmental compliance requirements for redevelopment after essentially 100 years of onsite dumping of toxic carcinogens in indeterminable and unknown quantities. 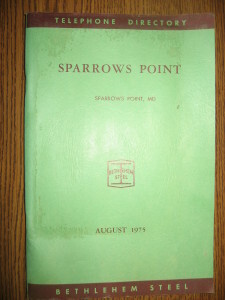 On July 8, 2014, the 1997 Consent was modified to add Sparrows Point LLC (“SPLLC”), thereby making SPLLC responsible for completing the remaining work required under the Consent Decree. 7 . Implement projects to minimize waste production. Contaminants include: antimony, arsenic, cadmium, chromium, copper, iron, lead, manganese, nickel, tin, zinc, ammonia, benzene, cyanide, ethyl benzene, naphthalene, PAHs, toluene, xylene, coal tar, oils, lime sludge, sulfuric acid, waste alkaline rinses, mill scale, and ship yard wastes, in industrial quantity. MDE will assume primary responsibility for overseeing implementation of the onshore work in consultation and cooperation with EPA. EPA will assume primary responsibility for implementation of the offshore work in consultation and cooperation with MDE. During the recent February 26, 2015 meeting a power point presentation narrated Mrs. Barbara Brown and Mr. Andrew Fan was followed by public questions and comments. The data in the power point presentation was compiled from several recent environmental studies and activities at the site. 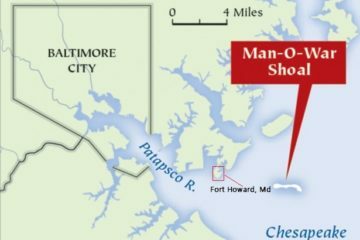 Of environmental interest was a technical memorandum recently submitted on January 14, 2015 by EA Engineering, Science, and Technology, Inc., PBC located in Hunt Valley, Maryland titled Round 1 Sediment Investigation and Plan for Round 2 Investigation Sparrows Point Phase I Area. The study is a sampling of off shore sediment investigating the northwest side of the parcel, the Bear Creek side. Referring to a resident of the North Point Peninsula’s question if the the sediment sampling of the south east off shore sediment sampling in Phase II can be extended past the shore line parallel Wharf Road to to include Jones Creek, Shallow Creek, North Point Creek, and the west shore line of Fort Howard, MDE stated it is in the planning stage of Phase II and inclusion of the North Point Peninsula tributaries will be reviewed for inclusion. Fort Howard Community Association will be reaching out to the Chesapeake Bay Foundation seeking advise in addition to MDE/EPA guidance. 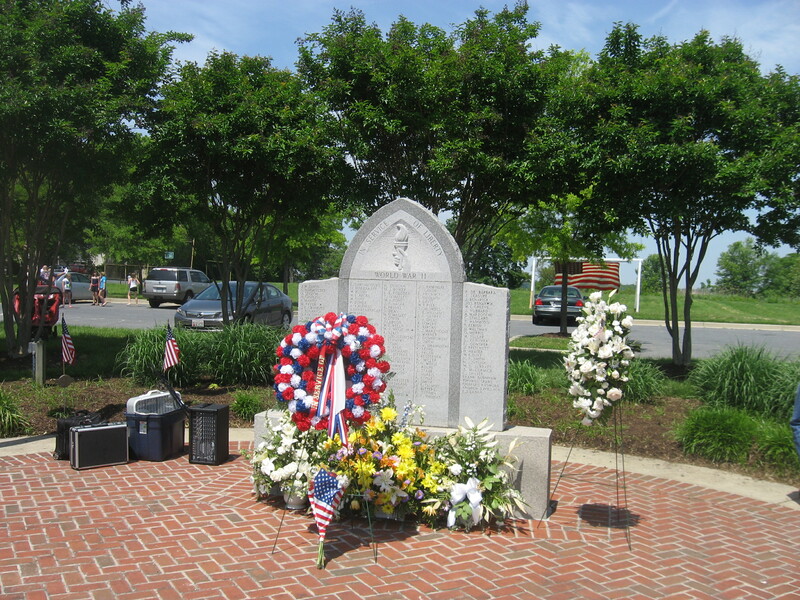 Although Sparrows Point Terminal LLC entered into a Voluntary Cleanup Program, EPA Superfund Superfund Community Involvement contains relevant general information to the Sparrows Point cleanup. The Fort Howard Community Association recognizes the monumental undertaking Sparrows Point Terminal LLC has reversing the legacy of Bethlehem Steel wishing the best of luck, sincerely appreciates Sparrows Point Terminal LLC implementing a community-centric policy promoting community resident involvement, and completely supports all Sparrows Point Terminal LLC goals and activities consistent with the mission of the Association. And a special thanks to MDE & EPA for their leadership in this world class venture.